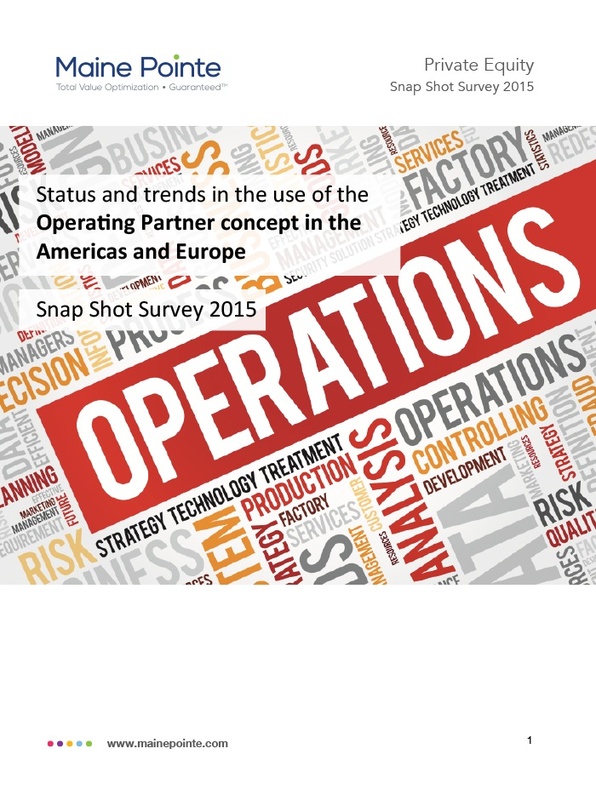 We conducted a snap shot survey, supported by a set of face-to-face interviews in both the Americas and Europe to ascertain the perspectives of 50 Managing Partners/Partners and Senior Directors on the growing use of the operating partner concept. This document illustrates our findings and provides detailed analysis on what it means for you. Download the PDF by filling out the form below.